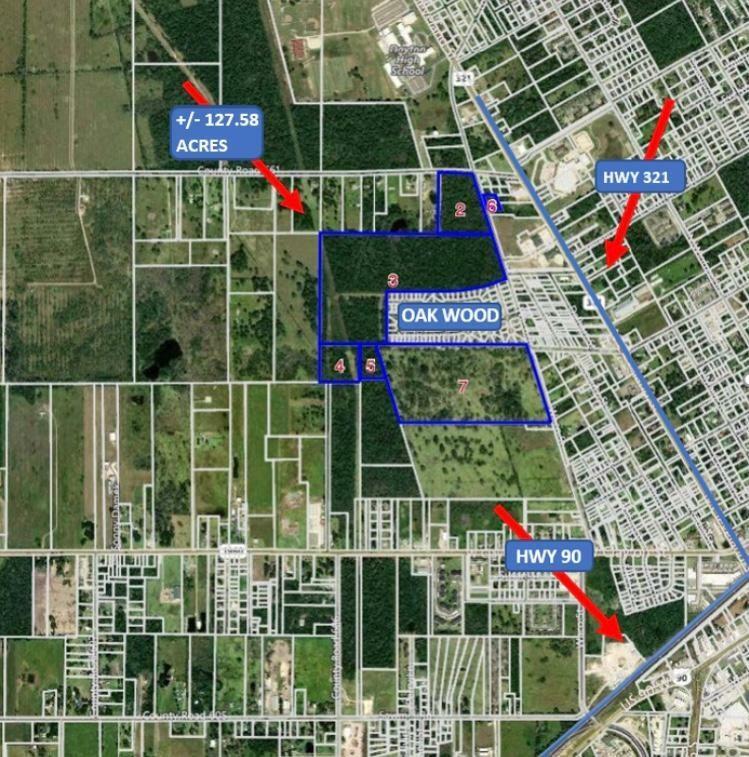 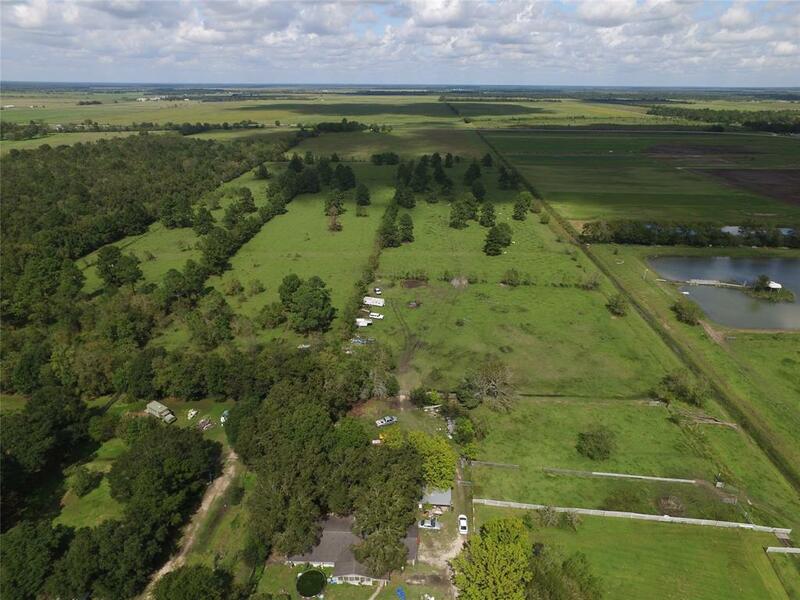 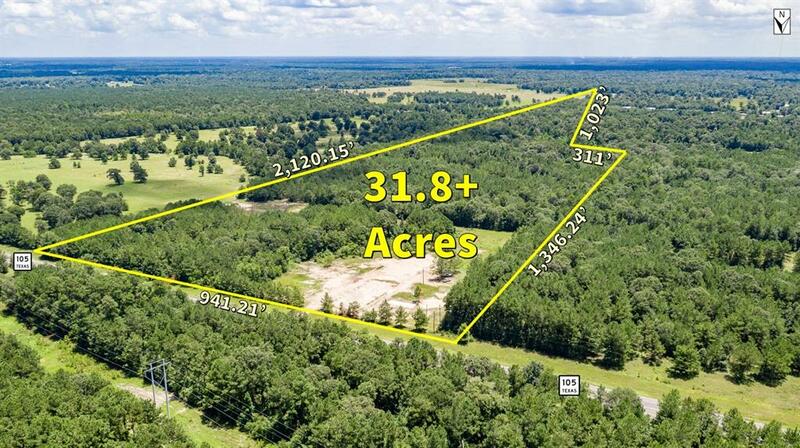 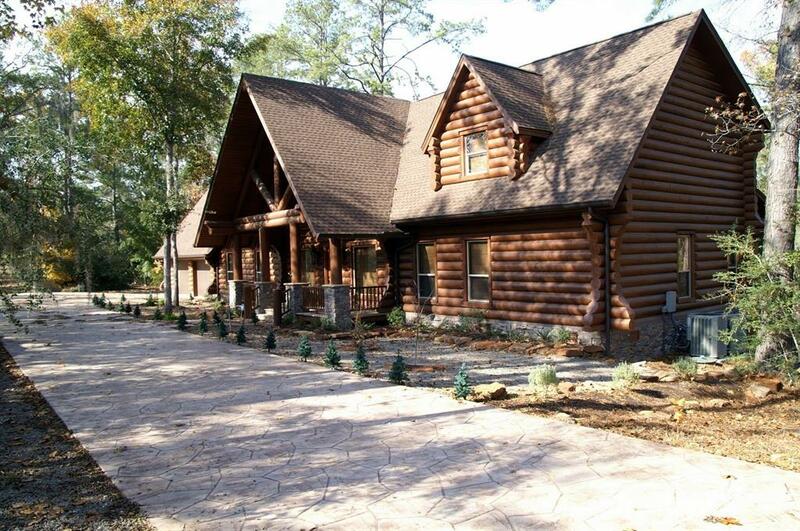 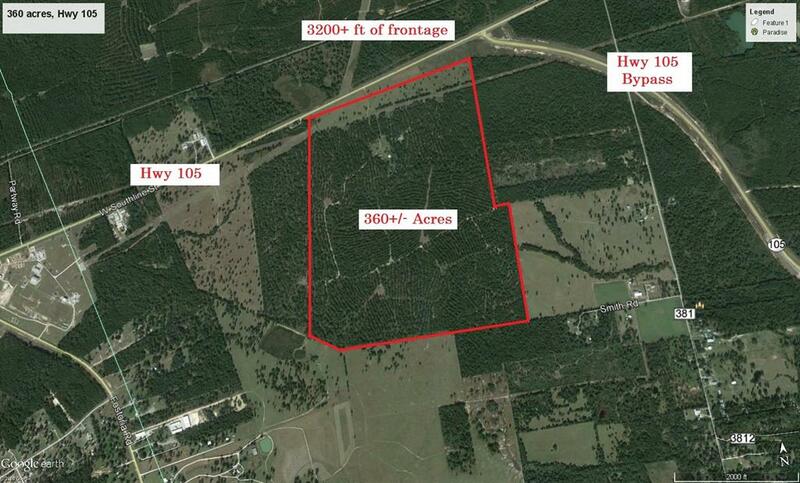 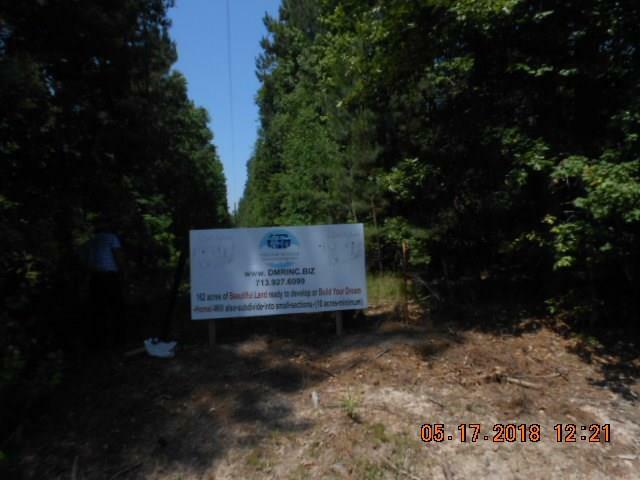 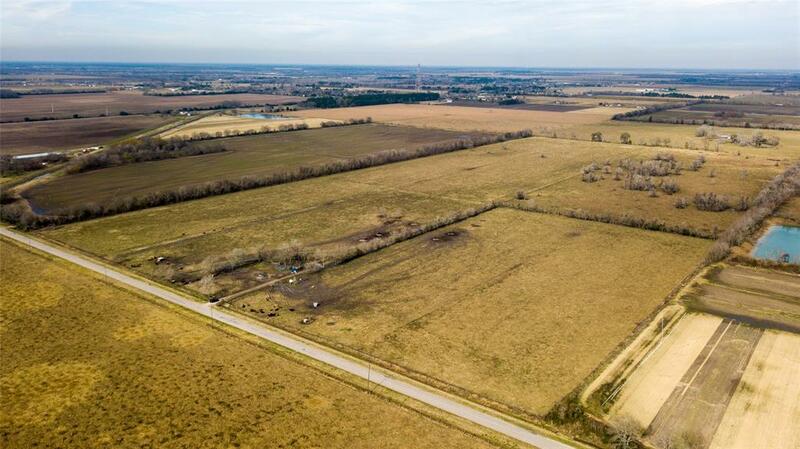 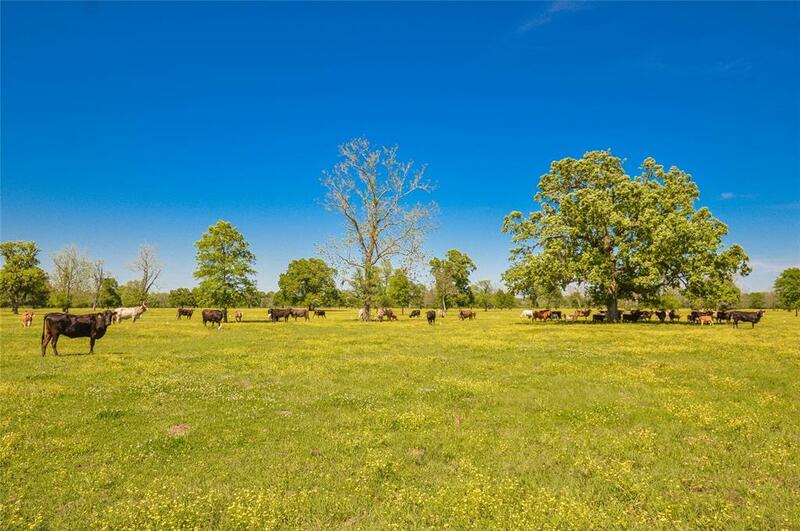 Large 21 Acre tract located in front of the New Grand Oaks Reserve. 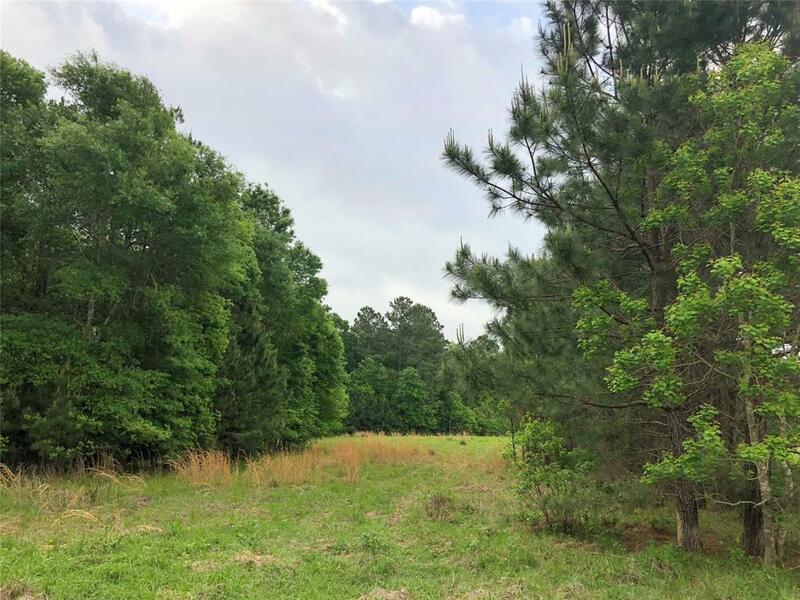 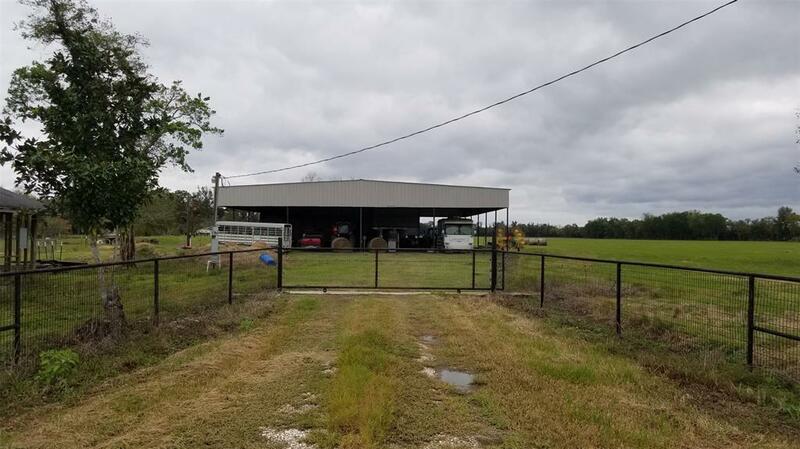 Has good frontage on Hwy 321 and is connected to the Grand Oaks Reserve subdivision. 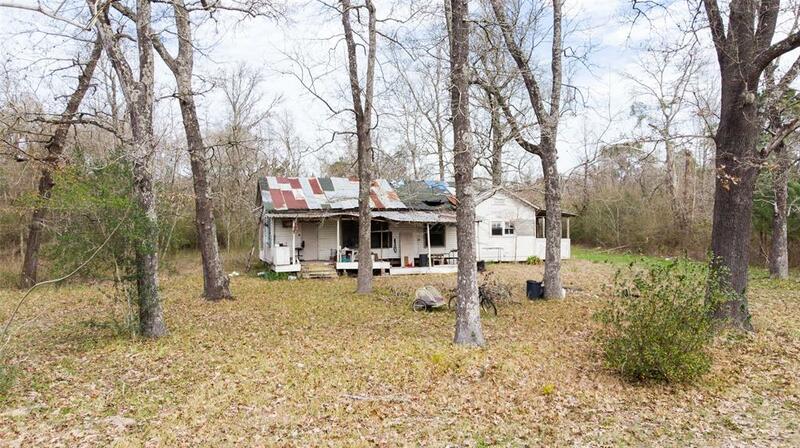 Great opportunity to invest! 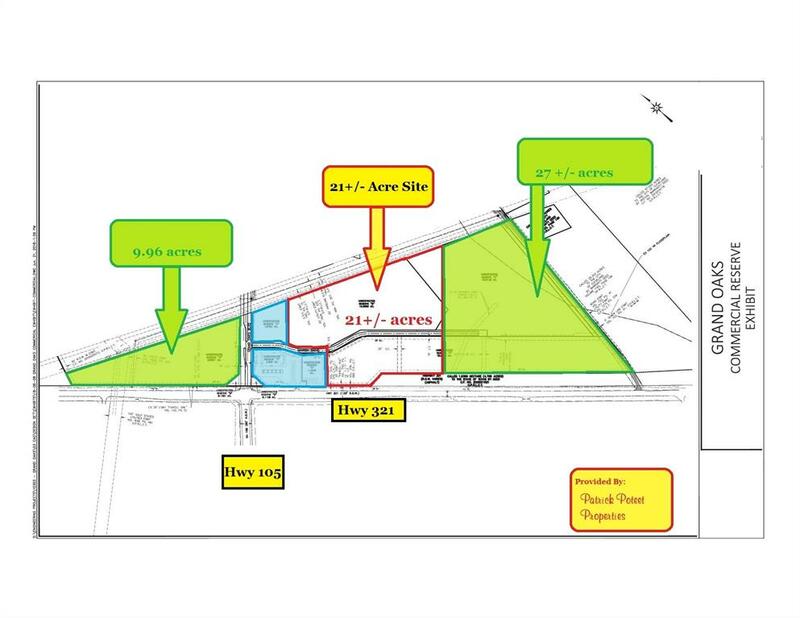 Developing area on busy highway. 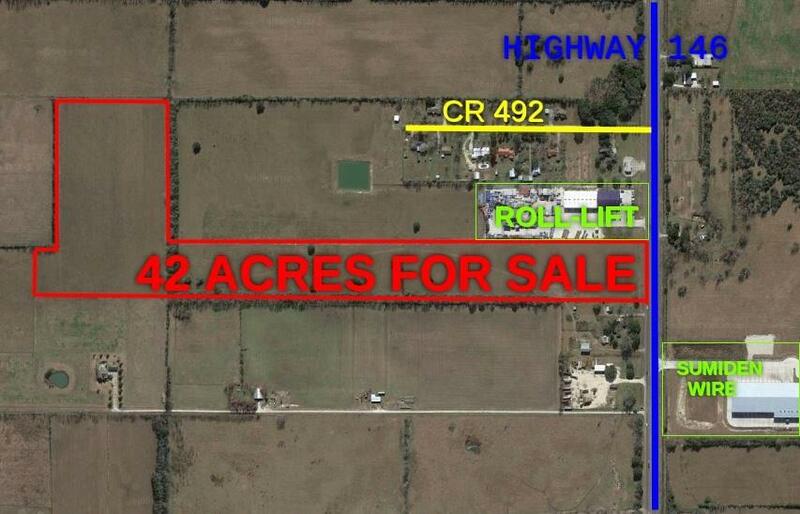 Also great potential location to start a business. 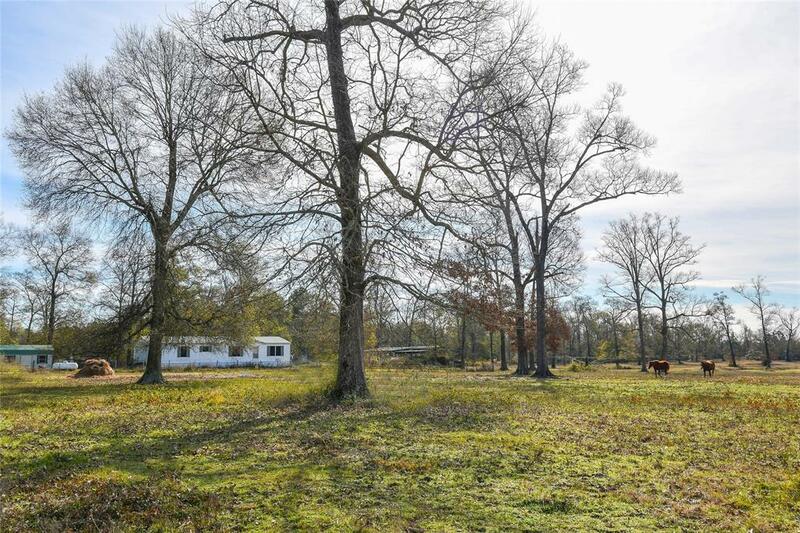 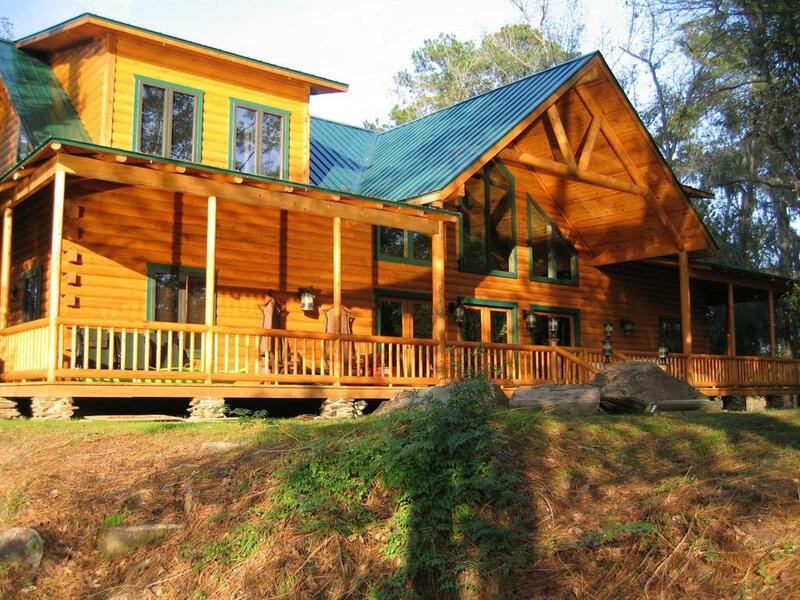 Country living area where many options are available for property use. 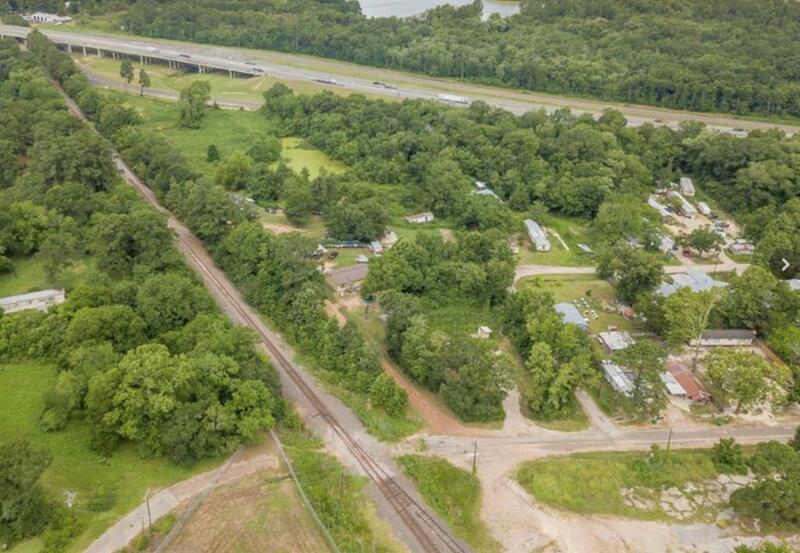 The property's current use is agricultural but the area is transitioning to industrial uses. 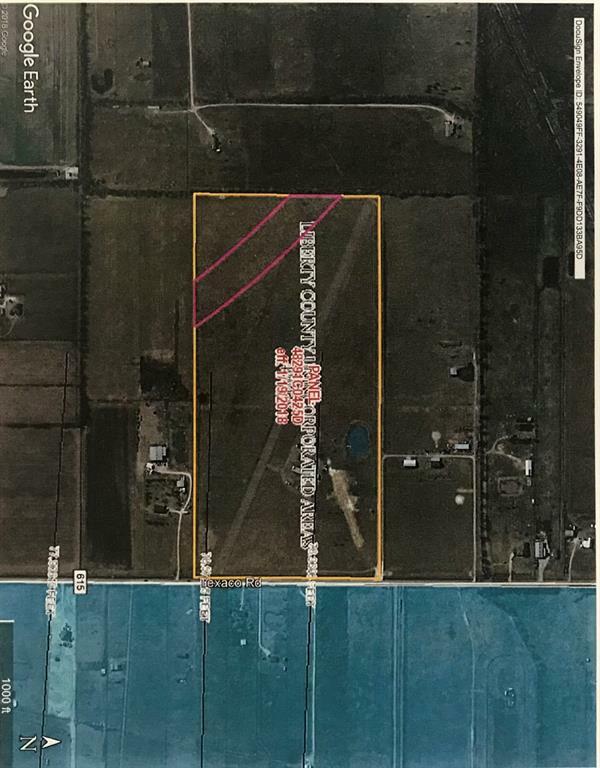 It borders the Gulf Inland Development and is close proximity to Dayton Rail Yard. 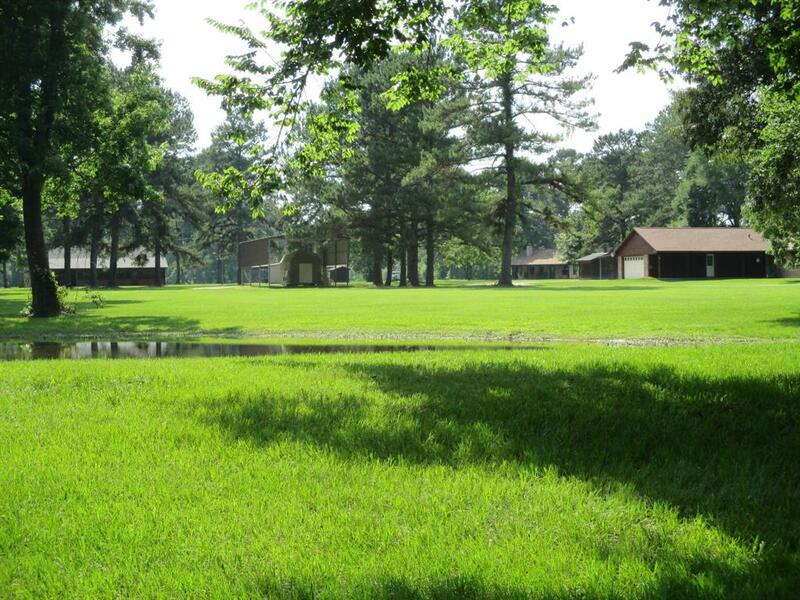 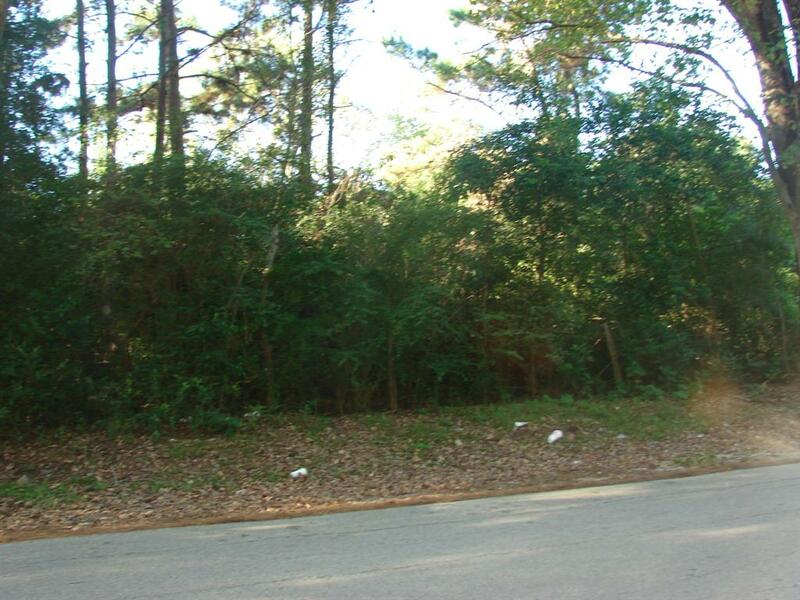 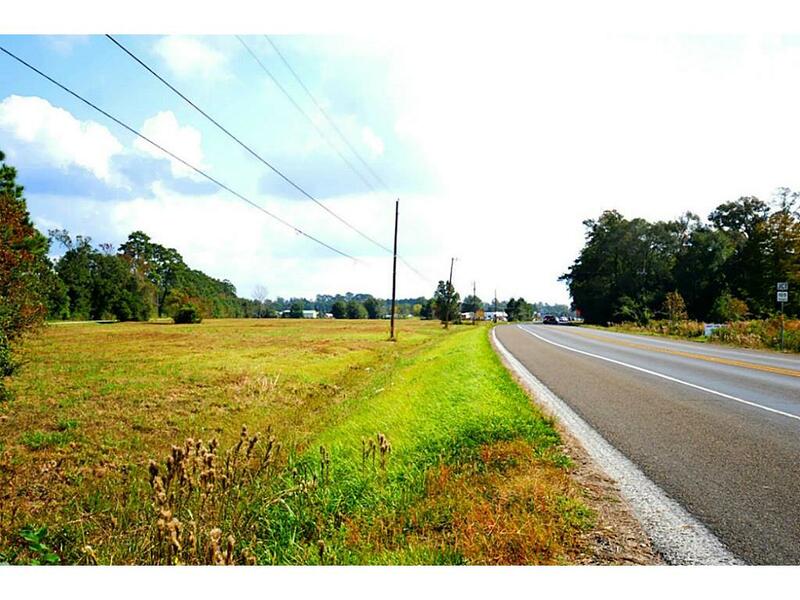 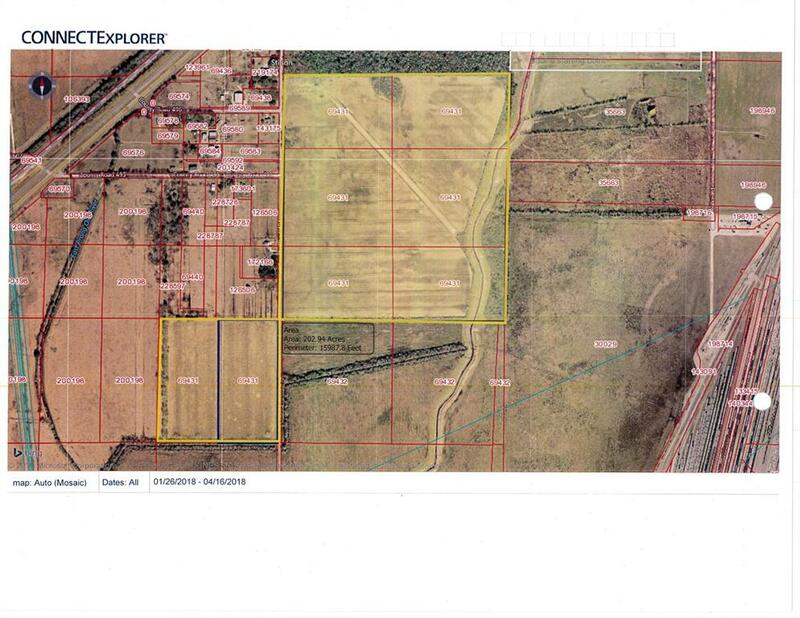 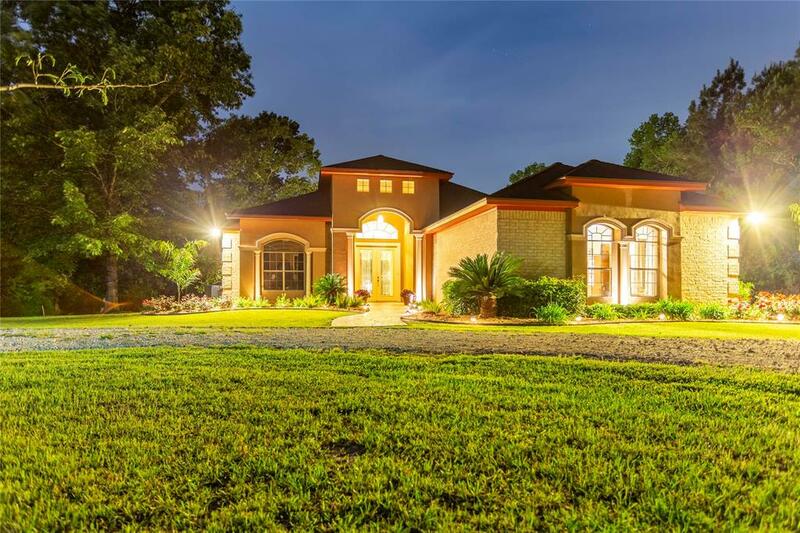 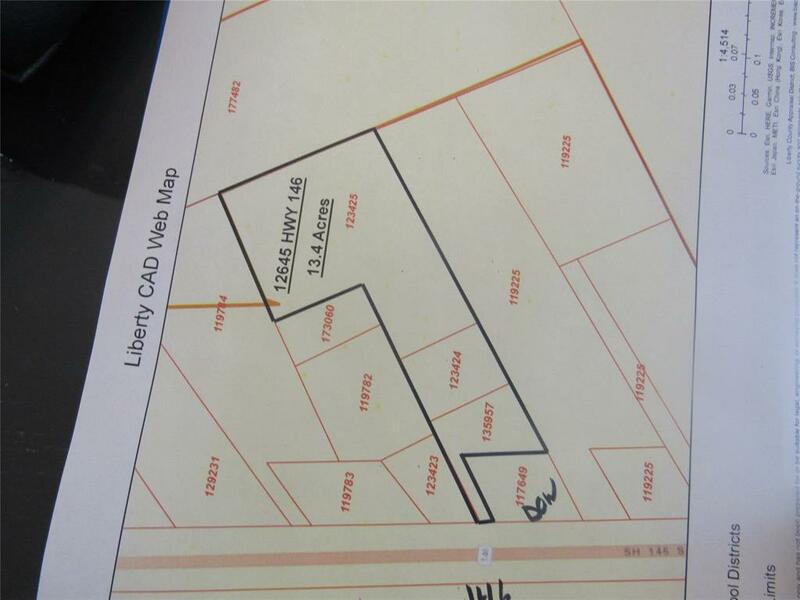 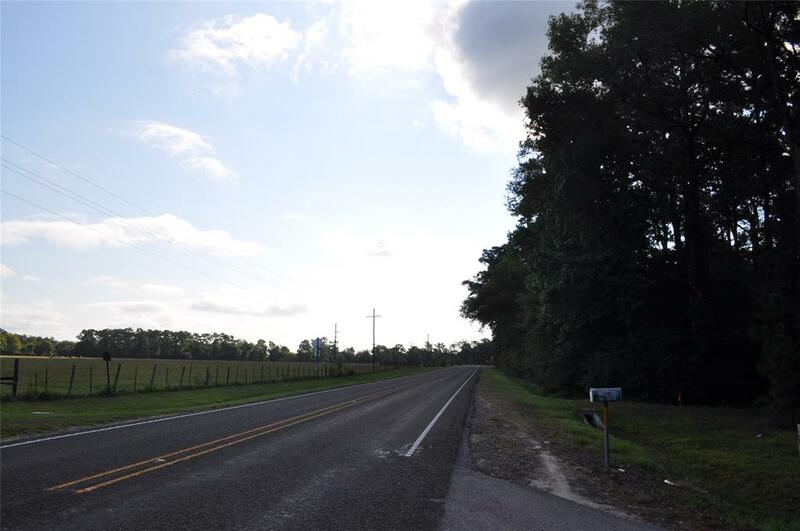 Excellent location for subdivision, access from several streets in city limits and FM 1008.